Tiles are the ultimate choice for your walls as they are easy to clean, waterproof and with the right care they will stay looking new for years to come. 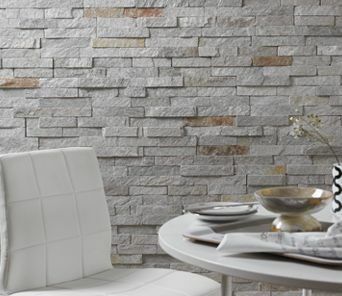 The tiles you select for your walls will also have a huge impact on the overall vibe and feel a room has. 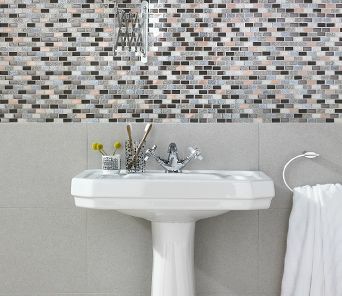 If you are looking to create a distinct aesthetic, the choice of wall tile you go for will play a massive role. 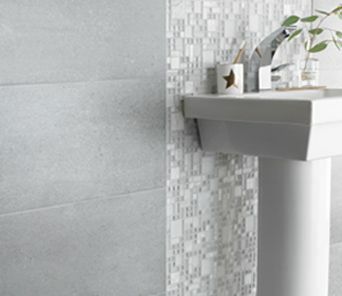 At Stone Tile Company, we have a beautiful range of bathroom wall tiles that cover everything from sleek, modern styles to classic, traditional looks. 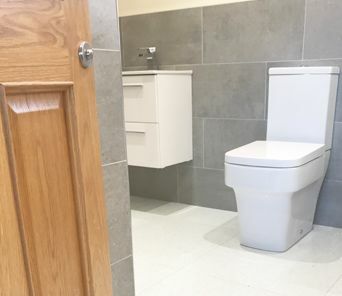 You could consider sleek polished porcelain if creating a hotel chic design or wood-effect wall tiles that bring some Skandi style to your bathroom walls. 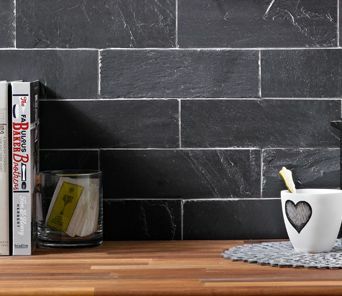 The kitchen is an important space in any home, so having your perfect kitchen wall tiles in place can help give this space the look you’ve dreamed of. 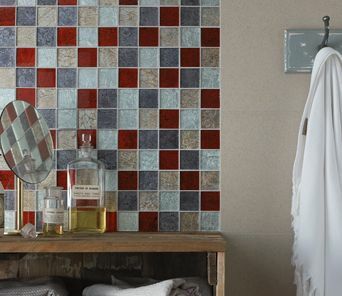 We stock everything from contemporary mosaic kitchen wall tiles, perfect for a splash-back, through to the ultimate feature wall trend; split face effect tiles, allowing you to find exactly what you want. 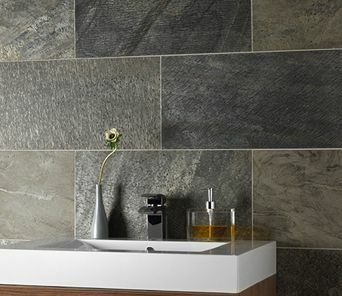 Our range also includes beautiful natural stone wall tiles that allow you to create great looking spaces you’ll love to spend time in, while our porcelain wall tiles enable a bold, strong aesthetic to be built. 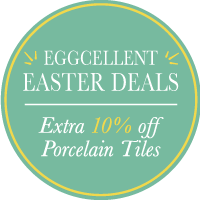 Whatever you have planned, you’ll be sure to find a fine selection of wall tiles of the highest quality. Check out our tile pattern and fitting guides too and get a great buy from Stone Tile Company today.